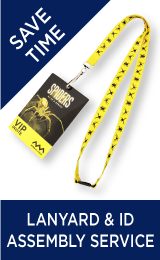 Dome badge pullers by Custom Lanyards Canada are a perfect way to display identification that needs to be pulled out for use but tucked away safely when not needed. Coming in a variety of stock colours with the option of selecting from our pantone chart if you don’t see what you need, making a customized badge puller is as easy as giving us a call! Our low pricing will set you well on your way to a practical solution for your staffing needs. 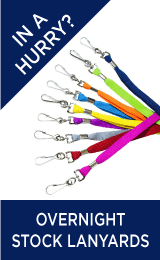 Our retractable badge reels ensure your team don't skip on security in your organization. 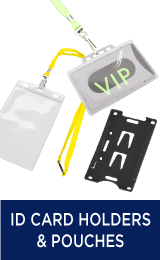 Staff members won't become complacent when their ID card or security pass is conveniently attached to their belt or lanyard hook. And with these great retractable pullers they can simply whip them out at various checkpoints or locked zones in your company. 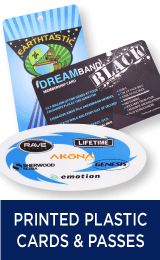 Available printed with a full colour logo which is then coated in premium epoxy coating. 4 plain stock colours are available just ask us about availability and current stock levels. Our standard fitting is a plastic strap with a snap button. Custom fittings are available.